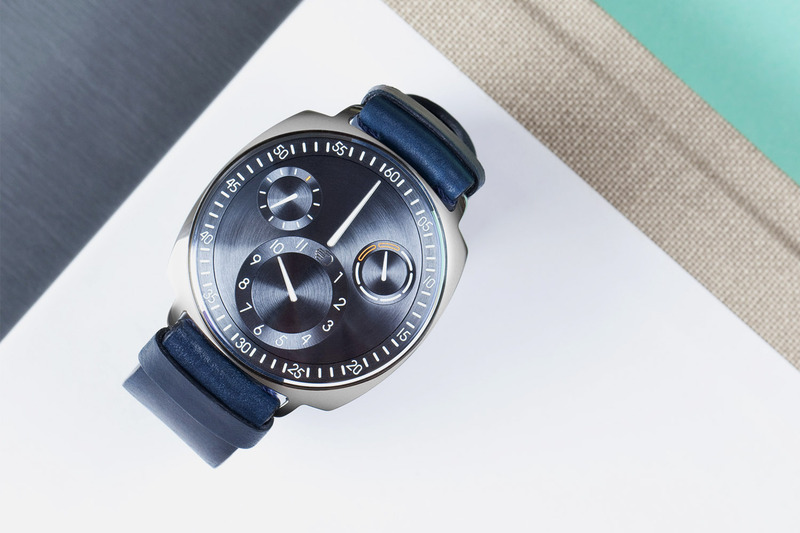 The air-filled concept watch with its signature display by Ressence gets a new case and new mechanics. 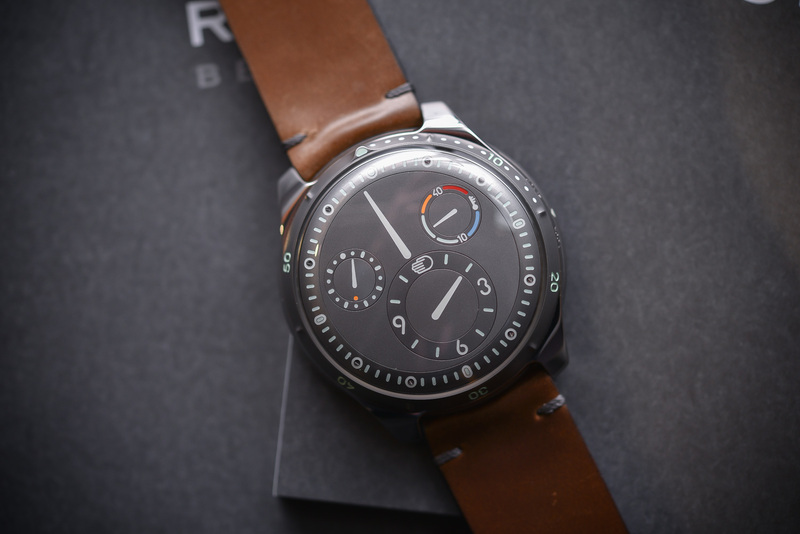 Since its introduction in 2014 (or even in 2010 if you look at the very first Zero Series, which was the predecessor of this model), the Ressence Type 1 has never ceased to evolve. The original display has been revisited in several colours/finishes, and the crownless case has even changed shape in the Squared version, to establish itself as the ‘Air-Filled’ collection (contrasting with the oil-filled watches). 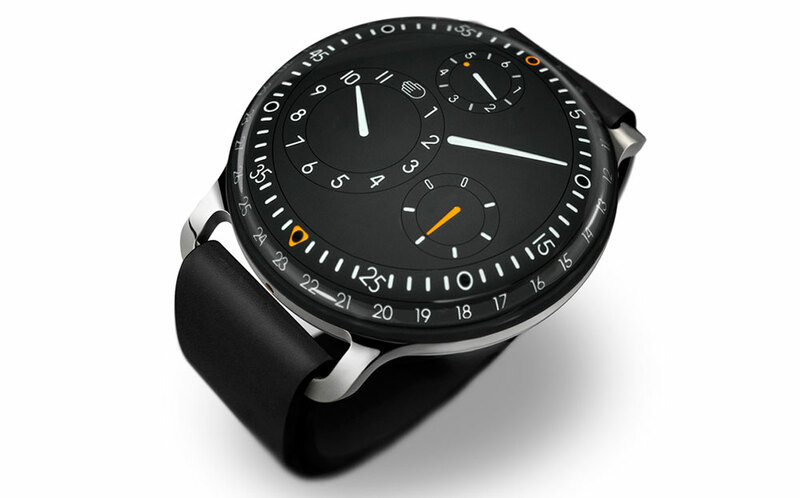 Being fast-forward thinkers (just look at Type 2 to understand), Ressence thought it was about time to give its emblematic watch a touch of modernity. Meet the new Type 1 Slim. One thing is guaranteed at Ressence: vintage, retro, homage or heritage are words that do not form part of the company’s vocabulary. Modern, avant-garde or futuristic are, on the other hand, keywords at Ressence. Don’t think this means only electronic and battery-powered watches. No! 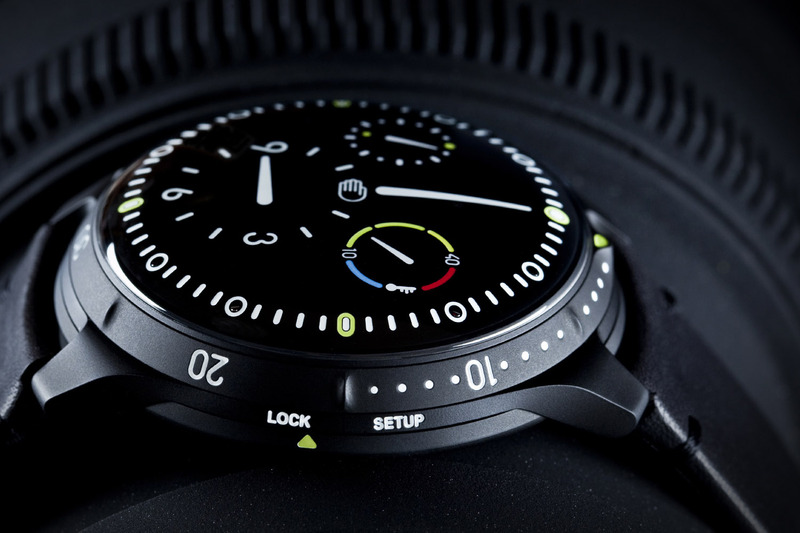 Being modern and innovative for Ressence means combining the best of what engineering can offer with the beauty of mechanics – this was the whole idea behind the ultra-innovative hybrid Ressence Type 2. 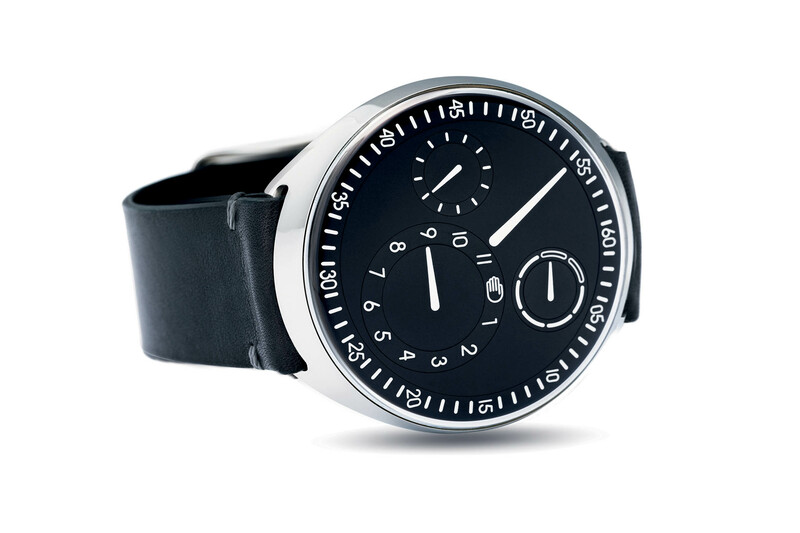 The Ressence Type 1 is now well-established as the signature model of the brand – and its most accessible piece too. Although it might be the flagship, it’s hard to define this watch as a ‘classic’, but in comparison to the recent Type 5 or Type 2, it does seem slightly more ‘traditional’ with its wire lugs and pebble-shaped case. For this very reason, the team at Ressence is upgrading its model with a new, modernized, slimmed-down case – to become the Type 1 Slim. 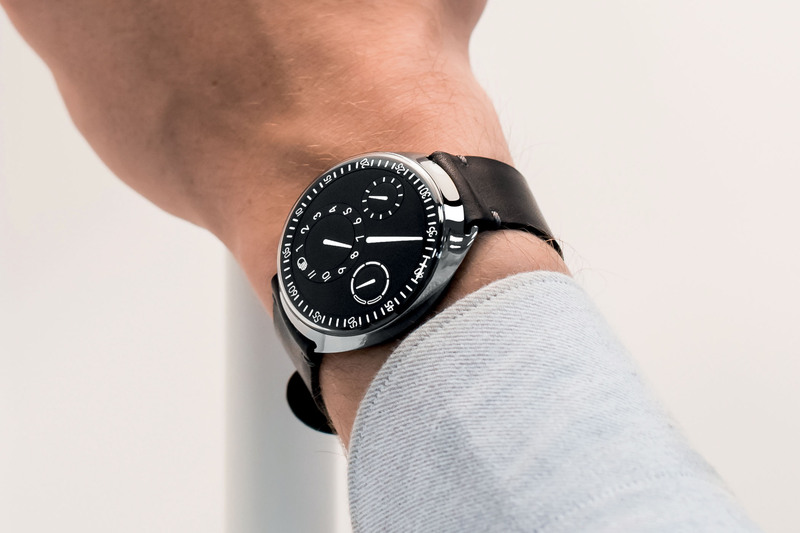 From a pebble-shaped case with welded lugs measuring 42mm in diameter and 13mm thick, the new 42mm Ressence Type 1 Slim has whittled down its waistline to 11mm. Even the shape has been significantly updated, with a resolutely more modern, ovoid-shaped case with what appears to be an integrated strap. The lugs and case are milled in one action from the same block of grade 5 titanium. In that perspective, it is inspired by the recent Type 2. 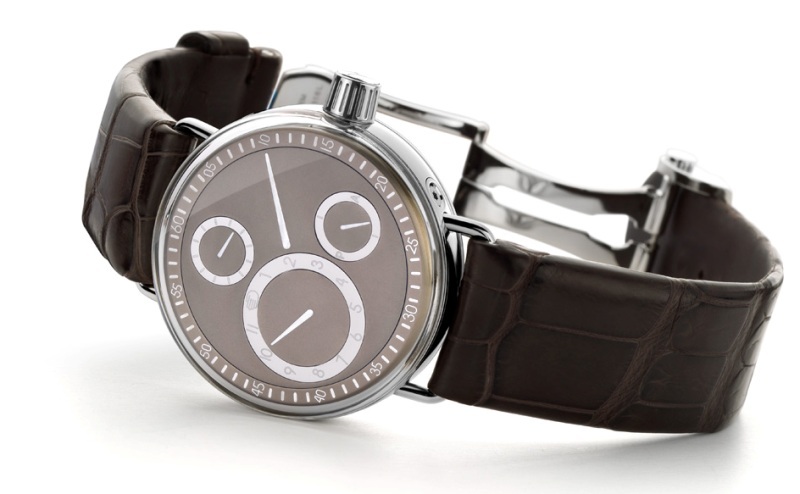 This new shape doesn’t revolutionize the concept but gives the watch more consistency with the rest of the collection. How was it possible to lose 2mm in case height? 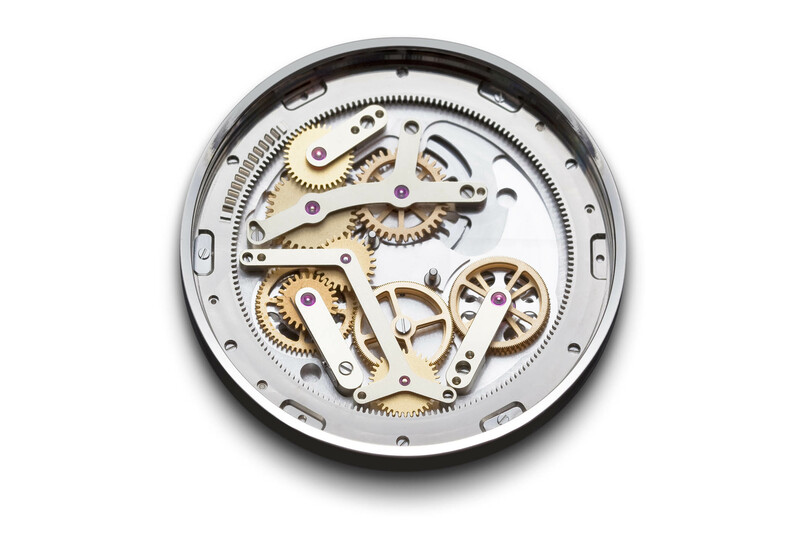 First, thanks to the new caseback and winding/setting system. 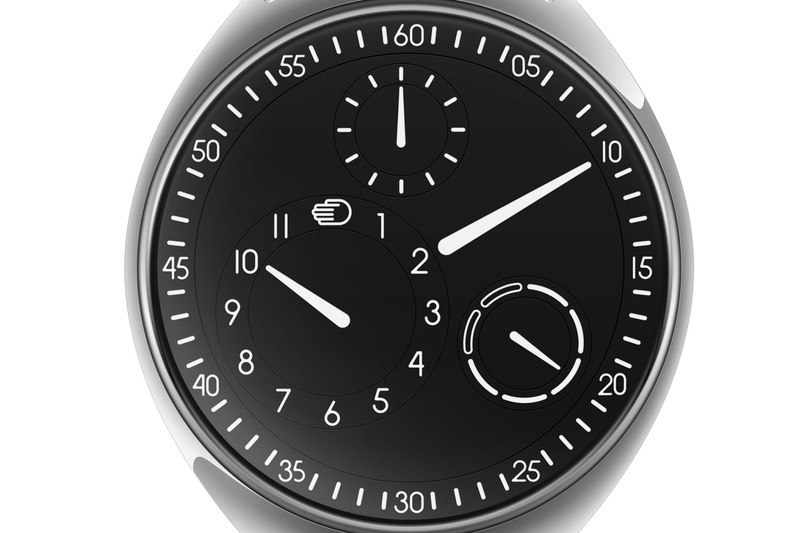 Instead of the rotating sapphire crystal (see here), Ressence has now installed the same device found on the Type 1 Squared, meaning that the watch has no crown and the winding and setting mechanism are the caseback itself. Second, the base movement has been changed from an ETA 2824/2 to an ETA 2892/A, which is slightly slimmer too (3.60mm vs. 4.60mm). 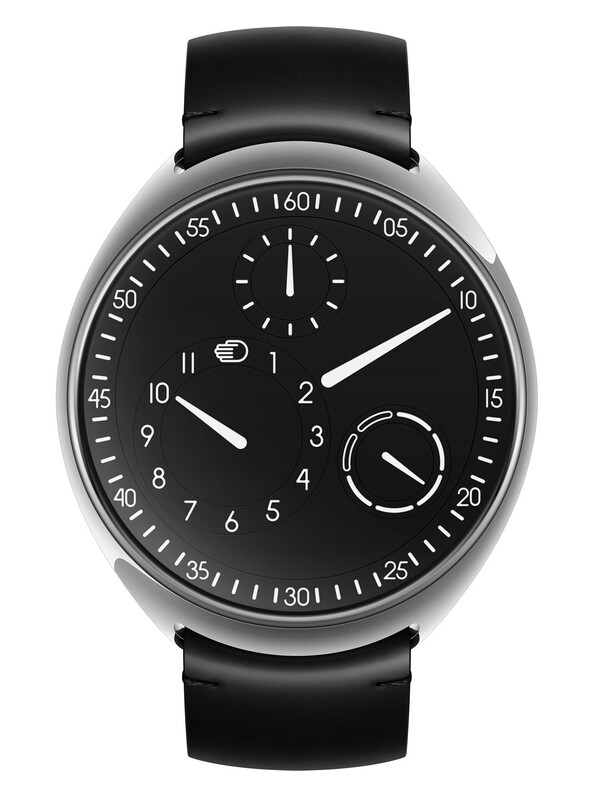 Altogether, Ressence Type 1 has lost 2mm. What doesn’t change is the display, which consists in a large minute disc (activated with the minute axle of the ETA movement) and three satellites for the hours, the seconds and the day of the week. This system named ROCS (Ressence Orbital Convex System) produces an ever-changing dial as the satellites orbit one another. Information is displayed on a single surface with no hands. Composed of 107 parts, the gears in the ROCS calculate the seconds, hours and day, taking only the minute as a reference from the movement. First presented in black (the present Type 1B), the Ressence Type 1 Slim will also be available in three other editions: Type 1W (white dial), Type 1N (night-blue dial) and Type 1RS (silver dial). The price will be CHF 16,800 (taxes excluded). More details at ressencewatches.com.